The intent behind Welcome to New York leaves many questions. Why? — is the main one. Rahat Fateh Ali Khan recently crooned two popular Bollywood numbers — 'Ishtehaar' from Welcome to New York and 'Sanu Ek Pal' from Raid. 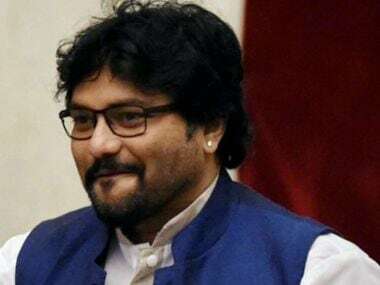 Singer-turned-Union Minister Babul Supriyo had demanded that the song 'Ishtehaar' sung by a Pakistani singer be removed from Welcome to New York. 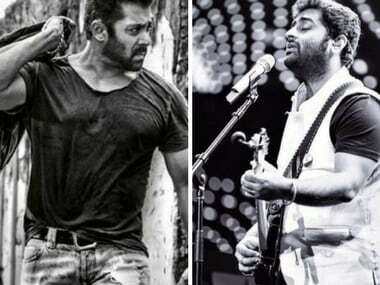 After Salman Khan removed Arijit Singh's version of the song 'Jag Ghoomeya' from his 2016 blockbuster Sultan, it is now being reported that he got yet another song removed from the upcoming film Welcome to New York. Supriyo says he is not able to comprehend the need or desire to cross the border for entertainment content at a time when tensions on the India-Pakistan border have escalated. After Dabangg and Dabangg 2, hit pair Sonakshi Sinha and Salman khan can be seen sharing the screen together again! 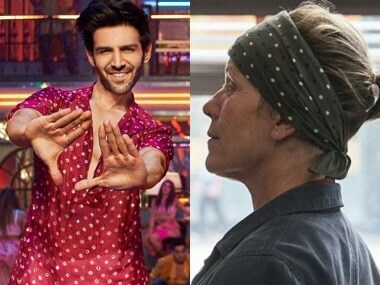 Welcome to New York song 'Ishtehaar' features both the actors — Dosanjh and Sinha — in an interplay of past and present. While the former reflects happy moments and fun time, the latter is melancholic.